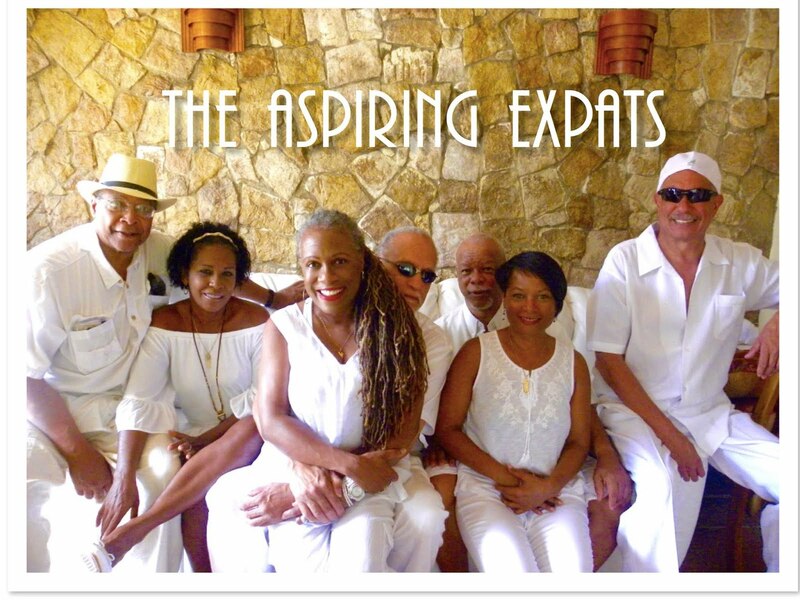 "Last year, The Black Expat featured the interview of Devon & Lavanson Austin, a couple from the Bay Area that decided to retire to Costa Rica. 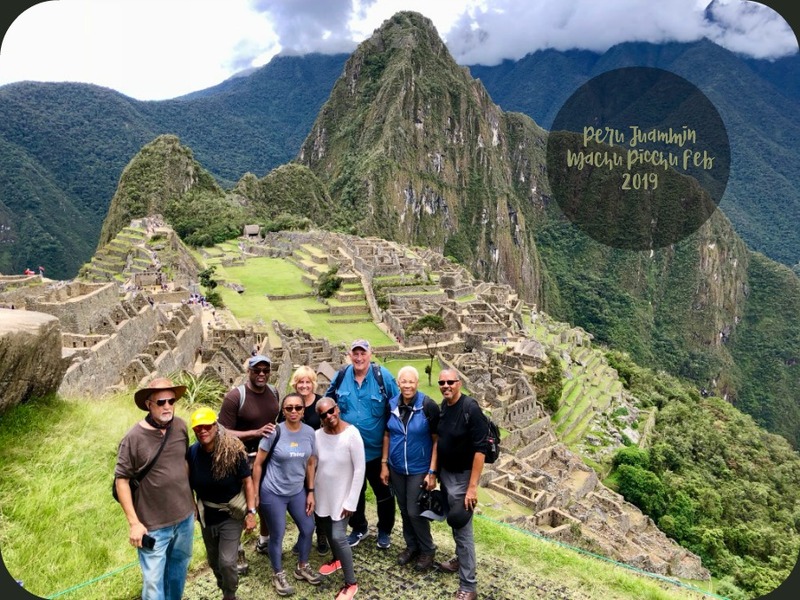 This month, we will be chatting with them to get more details on how they made the decision to relocate abroad, what the pros and cons are of living in Costa Rica and insight on how others can consider retiring outside of their home country." 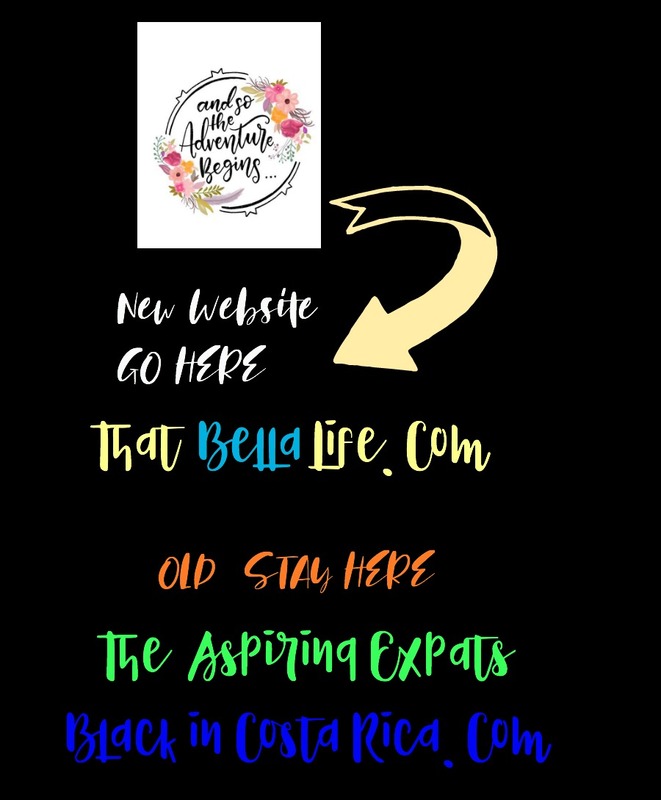 We are very excited about the next chapter and our expanded coverage and we hope that everyone who has enjoyed The Aspiring Expats will follow us over to Black Expats Living Life Abroad - That Bella Life. 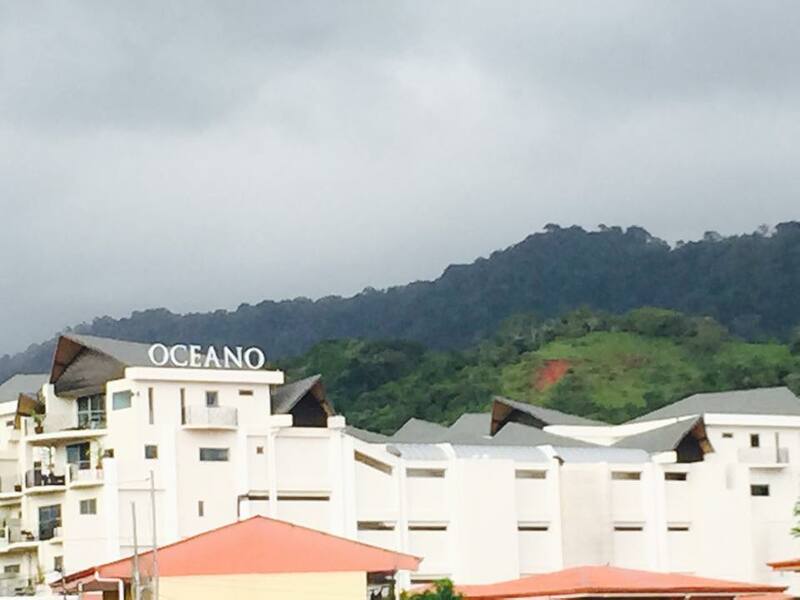 If you are interested in the 1st three years of our life in Costa Rica, please take your time and browse through this site. You will find an abundance of information. Time flies and yes my friends we have come to the end of the road (well sort of). This was our very 1st video soon after our arrival in Costa Rica. I was pretty nervous about making videos. 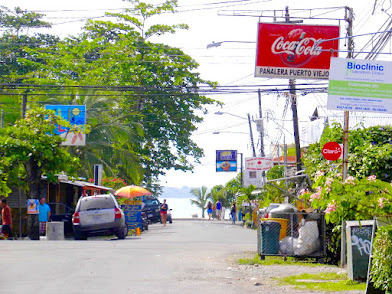 I debuted this blog back in 2014 mostly as a journal for our relocation and also as a resource for others who might be following in our footsteps. 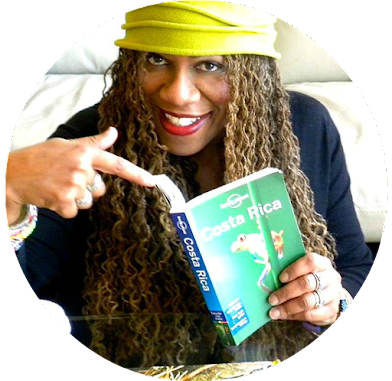 I've had a ball blogging, making videos and answering questions about Costa Rica. I thank all of you for your patience as I learned the ropes. 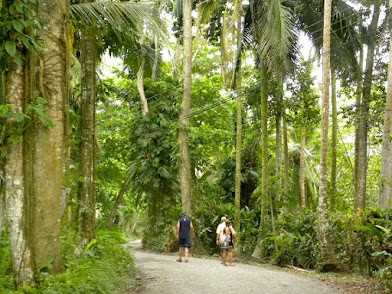 Now that we have been in Costa Rica for 3 yrs, and are very close to our final residency approval, we want to spend time traveling the world again. We want to explore new countries and learn about other cultures. We would like to meet up with other expats and learn about their experiences. 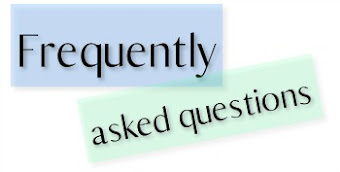 In order to do that, it required that we expand the parameters of the blog. We've launched a new website and we're excited to introduce you to our new look. It is also fully responsive with mobile devices, making it easy to navigate on a wide range of web browsers and portable devices. We've introduced a range of new content including travel destinations, daily expat life, opinion, articles and more to the website including a new video channel (please subscribe). Our popular blog has received a much needed facelift enabling you to sign up for updates right on the homepage, and access the articles that matter to you through smart topic filters. I designed the new website myself. We're really proud of it and feel it will create the experience you’re looking for when you pay us a visit. We hope you like the changes. 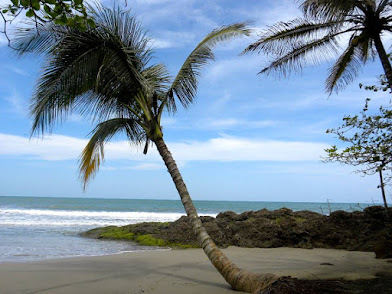 For your convenience - this blog site and the Black and Retired in Costa Rica Facebook page will remain in place for reference, although no new posts will be added this blog. I will, however, continue to post updates on the old Facebook page -- although I hope you will all follow us the new page.